Holy Spirit Prep is proud to announce the valedictorian and salutatorian of the Class of 2017, and the guest speaker for this year's commencement exercises. Natalie Casal is the valedictorian of the Class of 2017. A student at Holy Spirit Prep since 1st grade, Natalie is a member of the National Honor Society, National Latin Honor Society, National Spanish Honor Society, and a four-times gold medalist on the National Latin Exam. She is HSP's Head Girl, and the third consecutive Head Girl to be named valedictorian. She is editor of the Holy Spirit Herald newspaper, and a varsity cross country runner. This year, she also received her Gold Award from the Girl Scouts. Natalie will attend the University of Notre Dame. John Arnold is the salutatorian of the Class of 2017. He has attended HSP since fourth grade. John is a member of both the National Honor Society and the National Latin Honor Society. He has been the President of the One Apostolate for the past 2 years and an elite altar server through high school. He attended the Governors Honors Program. Earlier this year, John was named one of Atlanta Intown's 20 Under 20 and awarded the True to Atlanta award for his service. He is a Coca-Cola Scholar semifinalist and a member of the Delta Omega men's service fraternity. John has been a varsity track and tennis athlete and a member of the elite archery team. John will attend Hillsdale College. Dr. Allen Hunt is the guest speaker at this year's commencement ceremony. 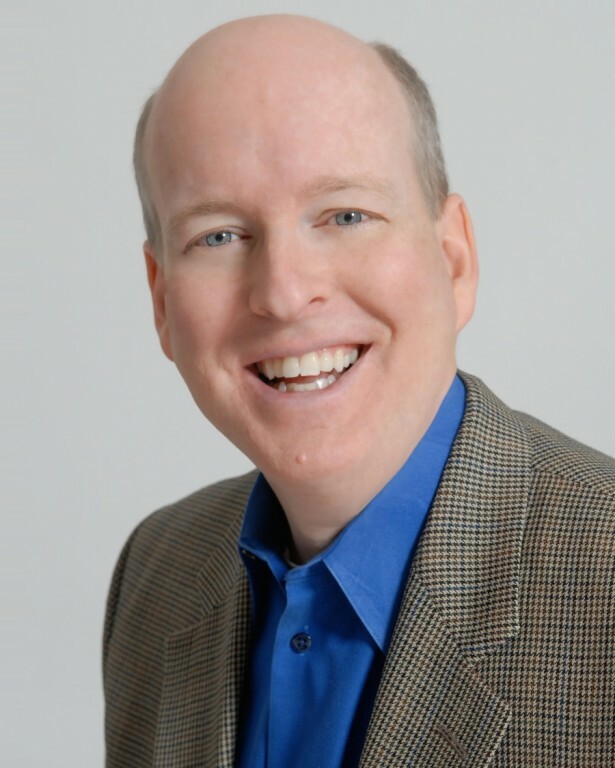 He is a nationally known speaker and best-selling author. His books include: Confessions of a Mega-Church Pastor: How I Discovered the Hidden Treasures of the Catholic Church; Everybody Needs to Forgive Somebody; and Nine Words: A Bible Study to Help You Become the Best-Version-of-Yourself. The former senior pastor of Mount Pisgah United Methodist Church, Dr. Hunt converted to Catholicism in 2008. This transition represented the culmination of a 15-year journey in which God began leading him home to the Church. Dr. Hunt is a partner in the Dynamic Catholic Institute. Prior to full-time ministry, Dr. Hunt worked in management consulting with Kurt Salmon Associates, an international leader in the textile, apparel, and retail industries. He was educated at Mercer (B.B.A.) and Emory (M.Div.) Universities, before earning a Ph.D. in New Testament and Ancient Christian Origins from Yale University. Holy Spirit Prep's Baccalaureate Mass and Graduation is scheduled for Tuesday, May 30, at 10:00am.